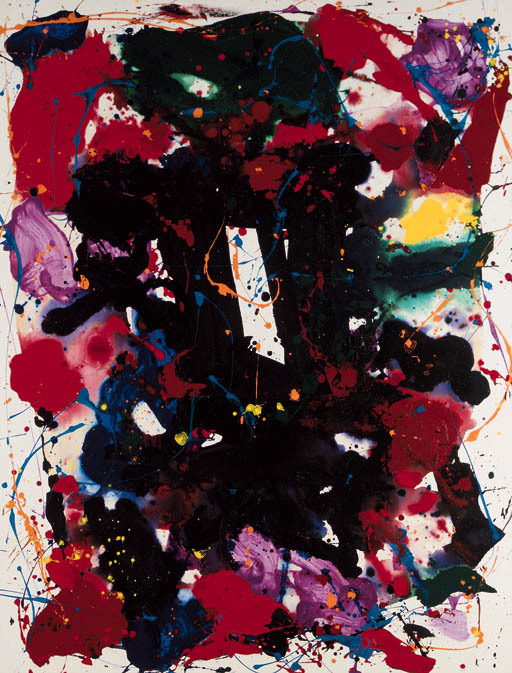 This work is registered in the Sam Francis Estate under no. SFP80-117. Please note that this work is registered in the Sam Francis Estate under no. SFP80-117. Please also note that the correct medium of the work is acrylic on canvas.